Yaayy! 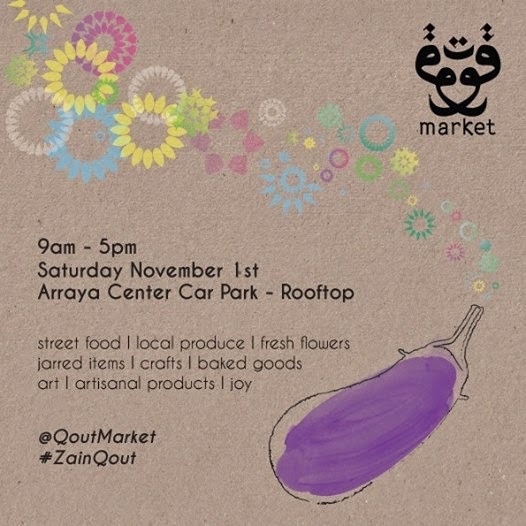 Qout Market is back and I can't wait to attend it. The weather is just perfect. Don't miss this lovely event and gathering.